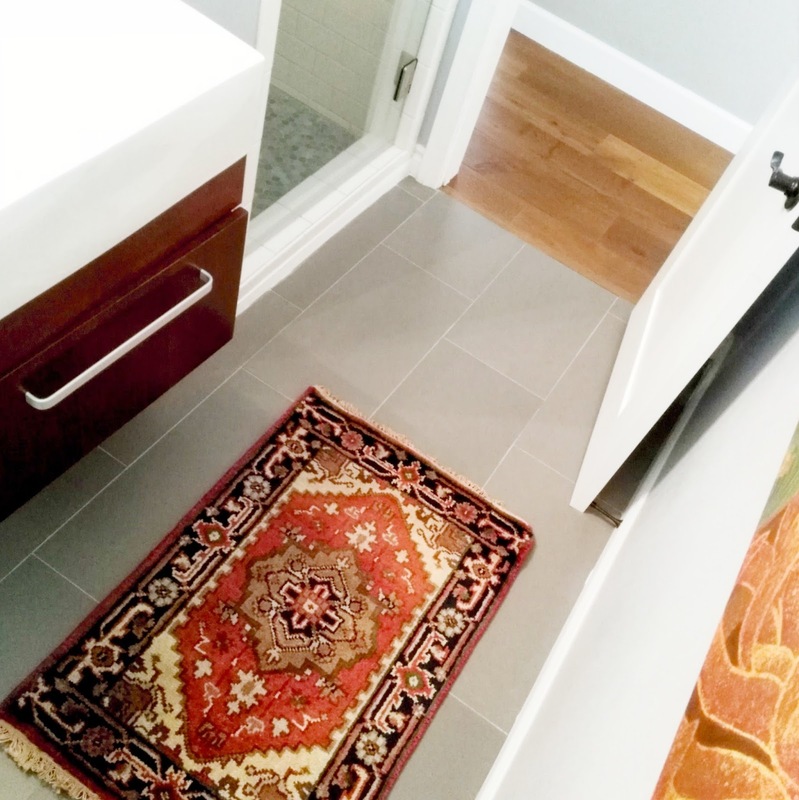 Our guest bathroom is getting a decor update, starting with this new Persian rug! It wouldn't be "normal" without some construction happening around here. The dining room makeover has begun, starting with a DIY project on the only "full" wall in the space.